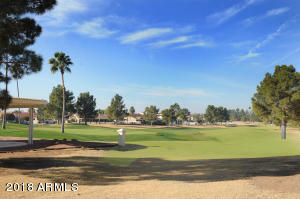 GOLF COURSE VIEWS without golf balls in your yard! 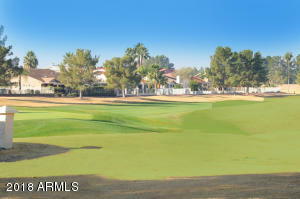 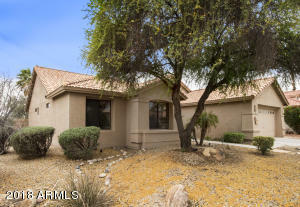 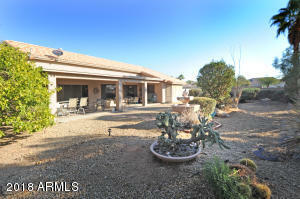 This 3 bedroom, 2 bath Trova floor plan offers north/south orientation on an oversized lot with backyard views of the #7 green on the Ironwood golf course. 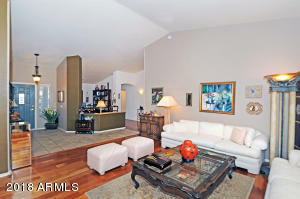 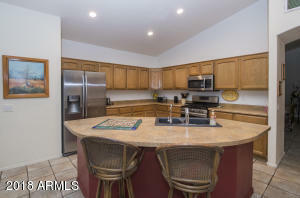 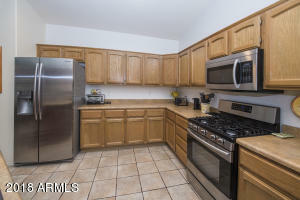 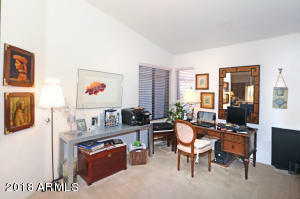 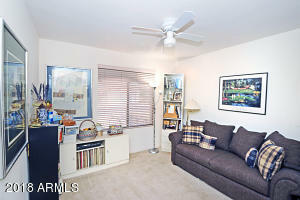 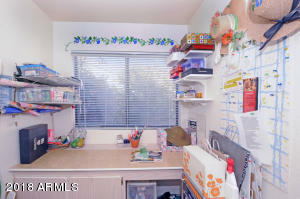 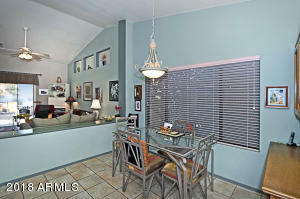 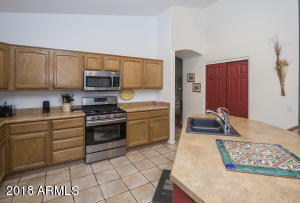 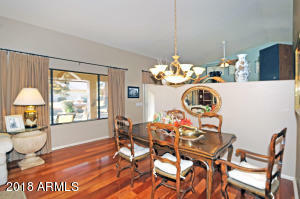 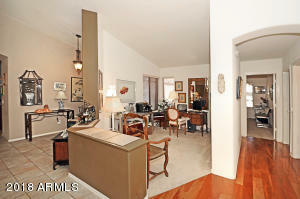 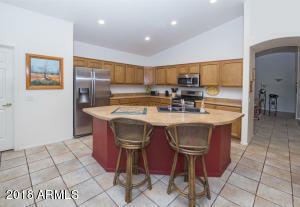 Spacious kitchen with pantry, stainless appliances and lots of cabinet storage. 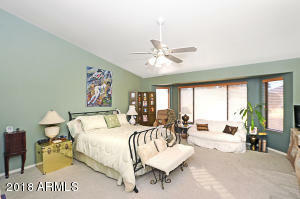 Beautiful wood flooring with tile and carpeted bedrooms. 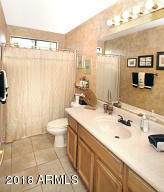 Enjoy the 1.5 year new soft water system and RO. 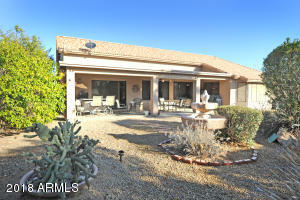 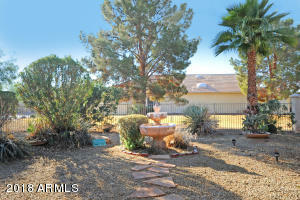 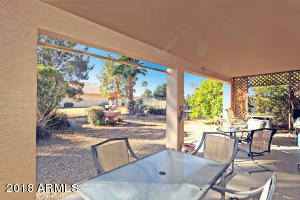 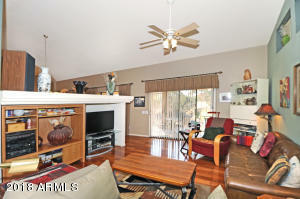 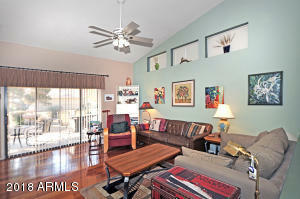 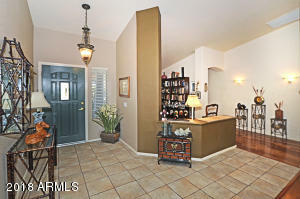 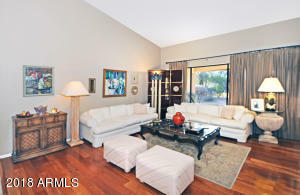 This home is in the Chandler city section so you have city utilities and natural gas heat/water heater. 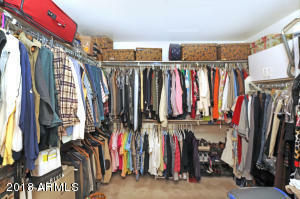 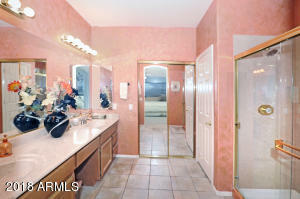 The master suite offers double sinks and huge walk in closet. 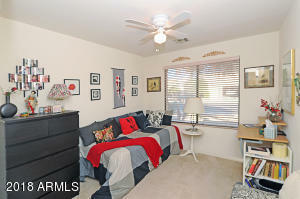 Two guest bedrooms with spacious closets and a separate office or den make this home perfect for year round or seasonal living. 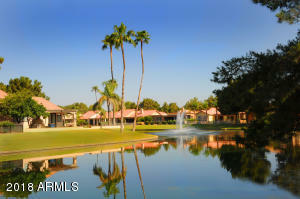 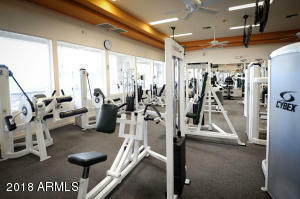 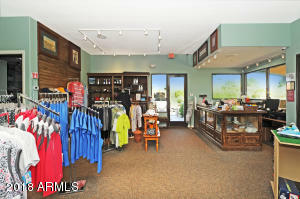 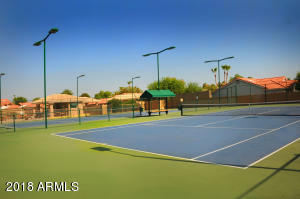 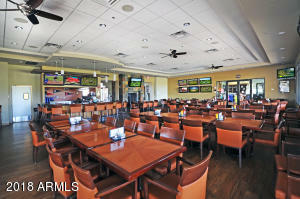 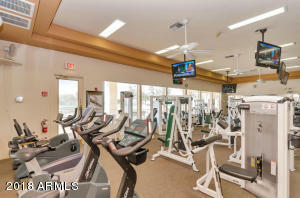 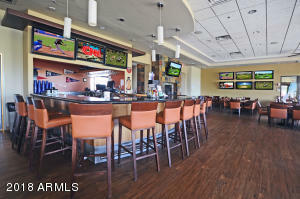 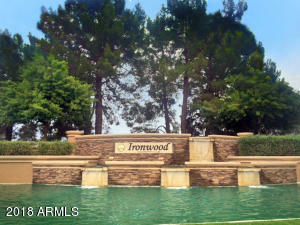 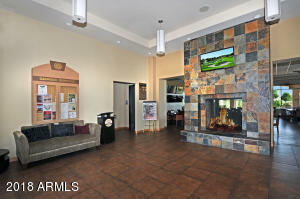 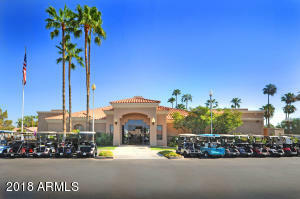 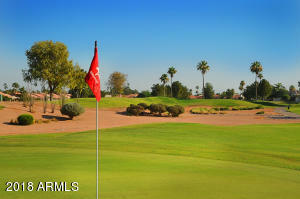 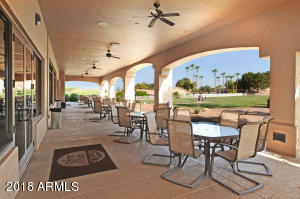 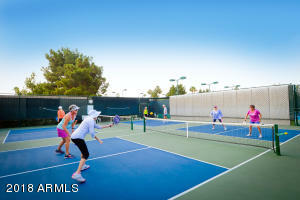 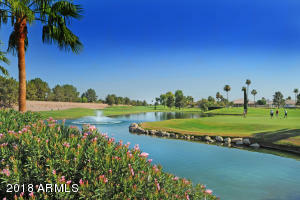 Ironwood Country Club is an intimate community of 734 homes but part of the IronOaks HOA with access to MORE!